Ray J has a new lead on who the culprit is behind his missing beloved pup Boogotti! 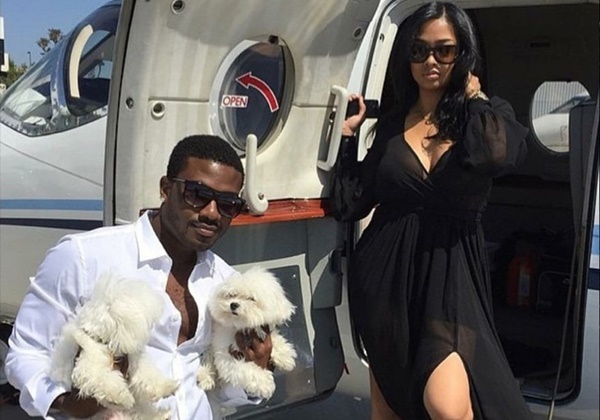 Read on to get the latest development on Ray J and Princess Love’s beloved dog Boogotti, and Ray is willing to do anything to get his pooch back. CelebNRelity247.com reports that Ray J has revealed that it was a dognapper who made off with his two and a half-year-old puppy Boogotti. Ray J says that the dog was stolen by a young 20-year-old man in a blue charger. It was previously reported by TMZ that Ray J and Princess Love are offering a $20,000 reward to anyone who finds their missing Maltese, who disappeared earlier this week. On Monday, Boogotti disappeared when he was at Ray’s parents’ Calabasas home. Ray says Boo didn’t innocently wander off their property either. The Love & Hop Hop Hollywood star tells us Boogotti escaped through a gate on the property, but then he claims a white dude, in his early 20s, pulled up in a Dodge Charger, grabbed the pup off the street and bolted!!! 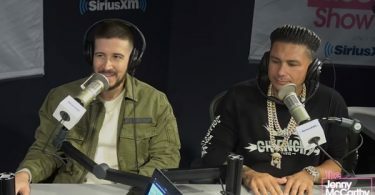 Ray J tells us losing Boogotti is like losing a family member. The LHHH star is pleading with the alleged dognapper to return him to his home. His manager, David Weintraub, tells us the entire family is worried sick. Ray is also willing to pay a ransom, if necessary. Ray J’s one wish is to be reunited with his Boogotti.